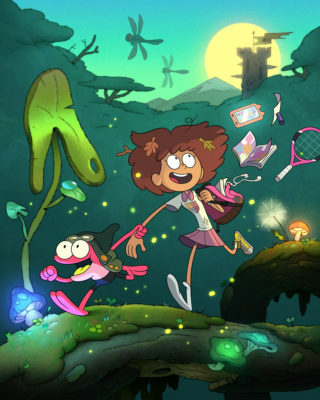 Disney Channel has ordered two original animated series – Amphibia, from Annie Award-winning director Matt Braly (Disney’s Gravity Falls), and The Owl House, from Dana Terrace, one of Variety’s “10 Animators to Watch,” whose credits include DuckTales and Gravity Falls. 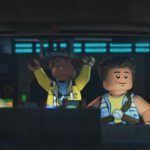 Both series, slated to premiere in 2019, are produced by award-winning Disney Television Animation (TVA). 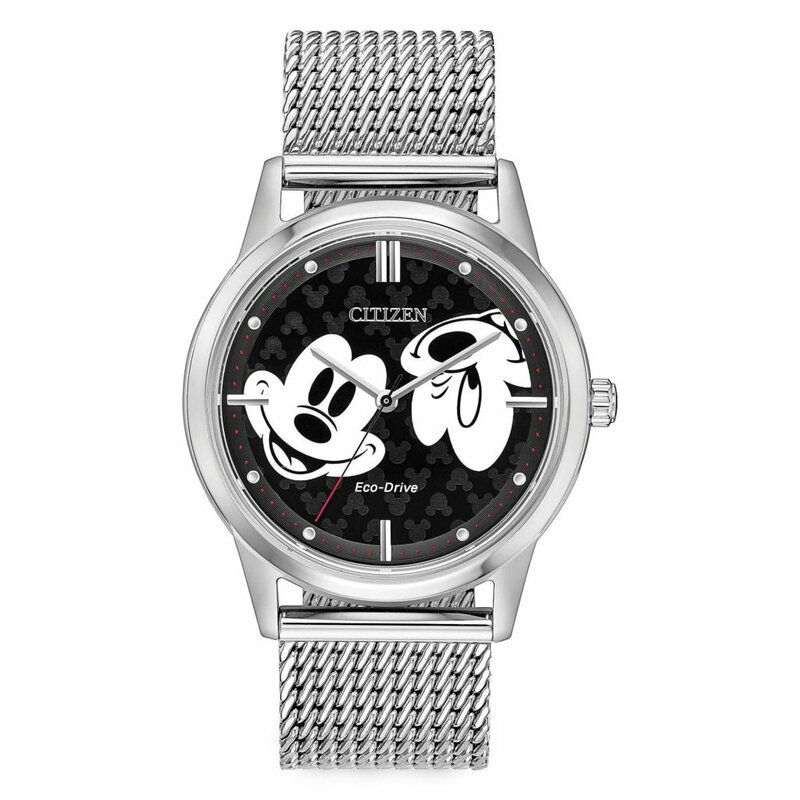 The announcement was made today by Eric Coleman, senior vice president, Original Programming and general manager, Disney Television Animation. 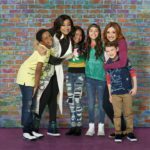 The network has also ordered a season four pickup for Disney TVA’s Annie Award-nominated Star vs. 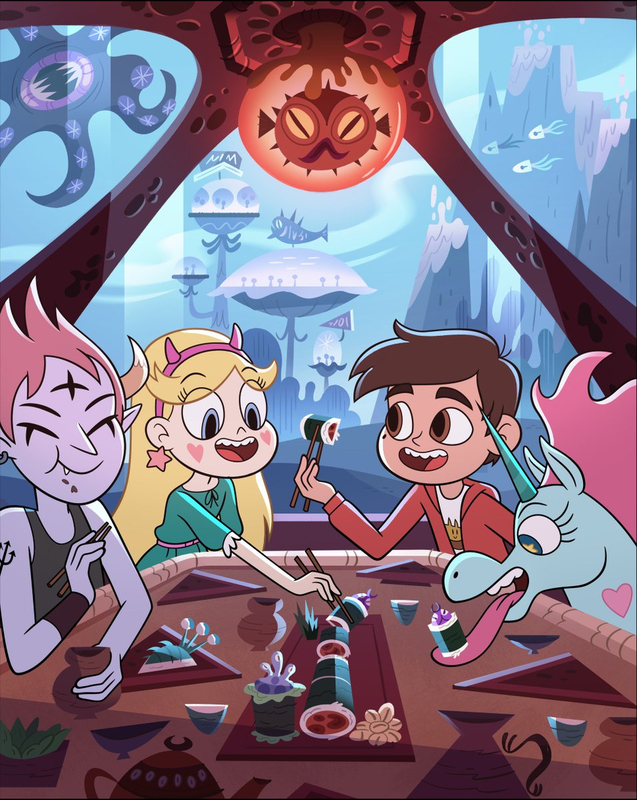 The Forces of Evil from creator Daron Nefcy. Amphibia is a comedy series that chronicles the adventures of 13-year-old, self-centered Anne Boonchuy who is magically transported to the fictitious world of Amphibia, a rural marshland full of frog-people. With the help of an excitable young frog named Sprig, Anne will transform into a hero and discover the first true friendship of her life. Braly serves as executive producer. Executive-produced by Terrace, The Owl House is a horror-comedy series that follows Luz, a self-assured teenage human girl who accidentally stumbles upon a portal to the Demon Realm where she befriends a rebellious witch, Eda, and an adorably tiny warrior, King. 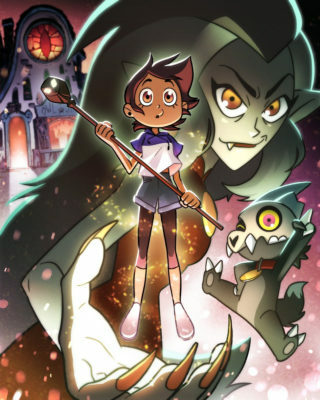 Despite not having magical abilities, Luz pursues her dream of becoming a witch by serving as Eda’s apprentice at the Owl House and ultimately finds a new family in an unlikely setting. The fourth season of Star vs. 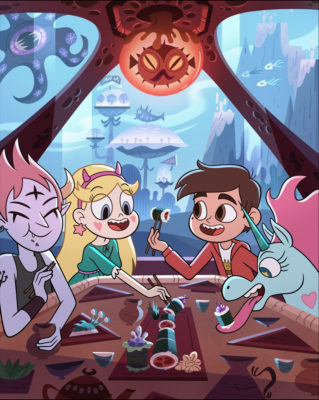 The Forces of Evil will follow teen princess from another dimension Star Butterfly (voiced by Eden Sher) and her best friend Marco Diaz (voiced by Adam McArthur) as they continue their adventures in Mewni and explore new dimensions. However, as things change in the royal palace Star will soon learn that running the kingdom is far more complicated than she once thought. Nefcy serves as executive producer. 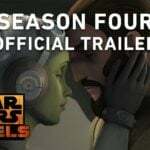 In its third season, Star vs. 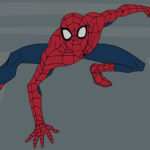 The Forces of Evil ranks as Disney XD’s #1 series in Kids 6-11 and Kids 9-14. The hardcover book Star vs. the Forces of Evil: The Magic Book of Spells, created by Disney Press, will be released in July 2018.